This is the first musician interview I am doing on my blog. 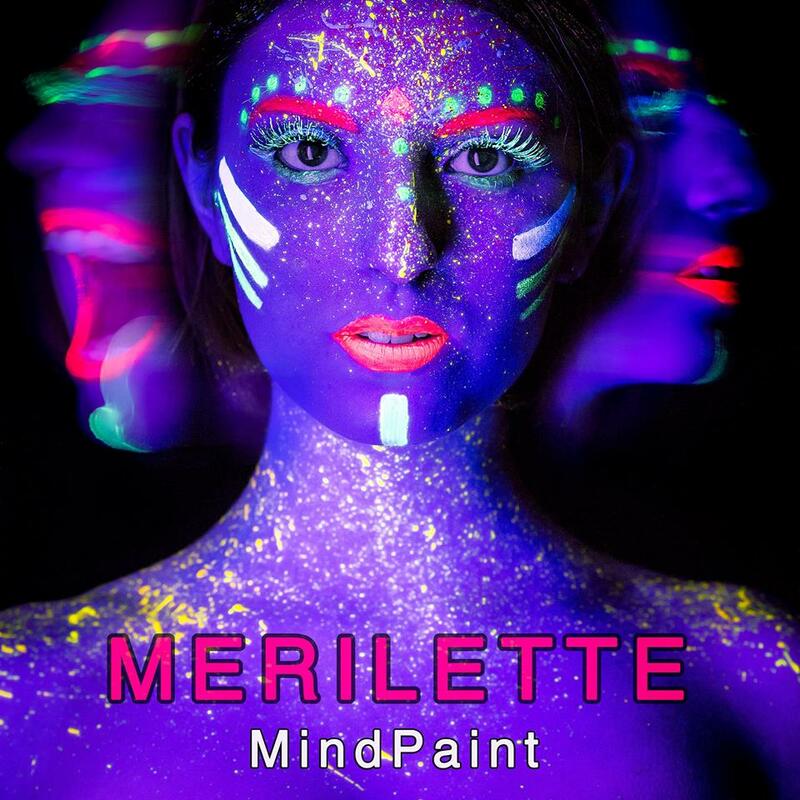 Merilette is a talented young musician living here in San Antonio. She recently released her first album in February of 2015 . I was surprised to learn that she has put all of this together at the age of 17. She is very sharp and I think the world will definitely be seeing more of her in the future. Her music has an introspective indie synth pop sound and you should check it out. Featured Artist Interview #3 : Merilette from Spencer Cooley on Vimeo. It’s exciting to cover some music in San Antonio. I have some more musicians lined up in the future as well so stay tuned. I really love the style of the photography on her album cover. It looks really cool.